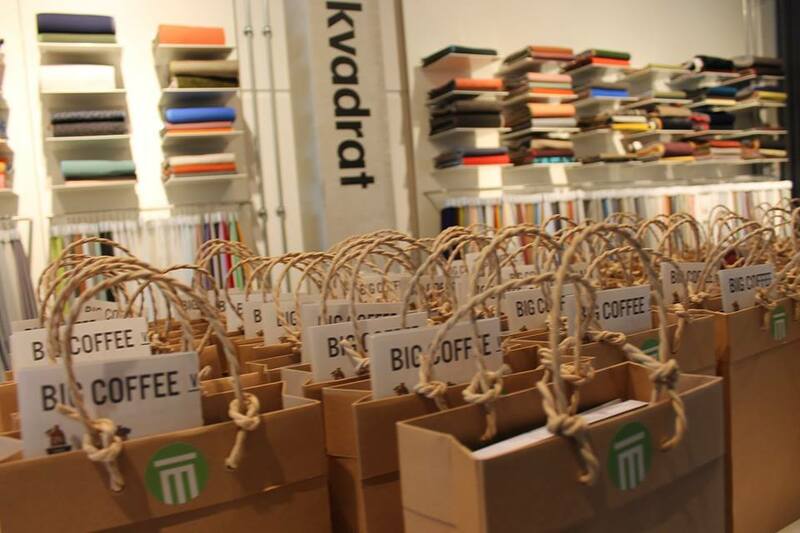 90 days after the global launch of Brands with a Conscience at our Medinge Spring Event in Amsterdam we thought we might share some memories. About the experience and the thoughts shared by our members and participants. And to make you rethink your personal intention on how to add to the betterment of society.